Welp, My brother is bringing the lad up right and early. Carson has been to Hooters before his first birthday. 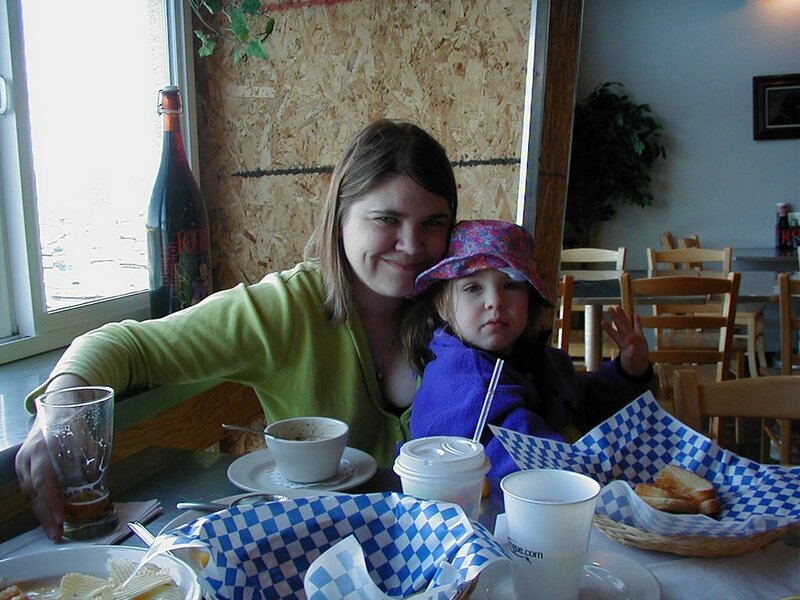 It's a strange place to start but here is a picture of Dane & Meredith 2001 at a brewery in Oregon. This is before Walnut Keep existed but is a nice snap shot of life and happiness.